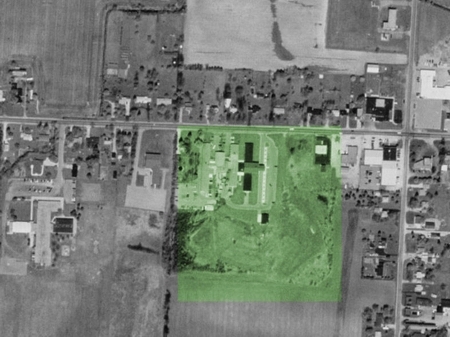 I grew up on Salzburg Rd. and would drive my bike to the top of the I-75 overpass. From there, I could sometimes see the huge images on the screen. It was mesmerizing for a little kid. 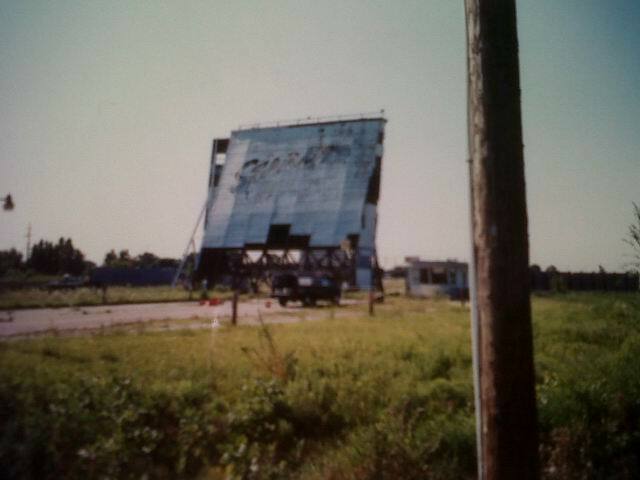 How sad our own kids will never get to experience a night out at the drive-in. 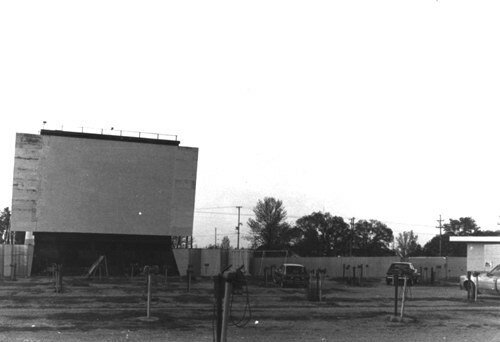 I would like to add some historical information to this web site since my father, Clark Seeley, was the one who built this drive-in from the ground up. 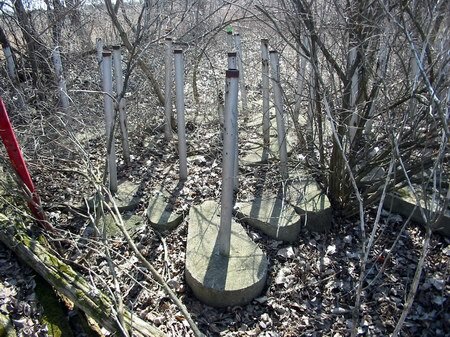 OMG i haven't lived in bay city since '87 and i had forgotten about this place until i came across this site. i remember seeing poltergiest in '82 & Herby the lovebug in the '60's. 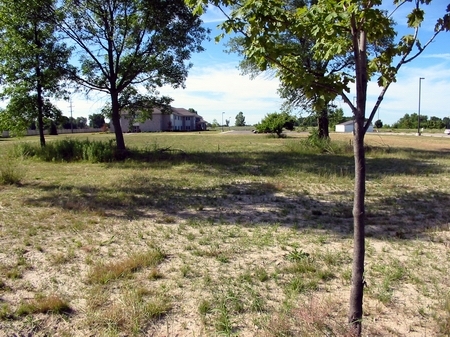 the old playground. i think as a teenager we may have even snuck in once great memories,thanks. Even though I''m only 29. 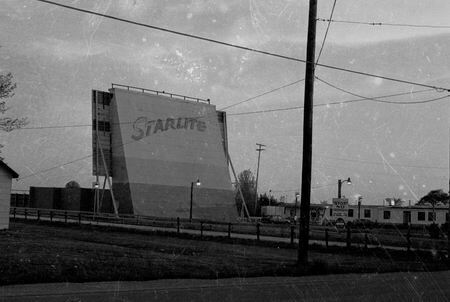 I remember the starlite drive-in, growing up just right down the road from it and remembering my mom and dad taking my brother and I to see our very first movie was the ghostbusters. I tell you I''ll always have that memory. 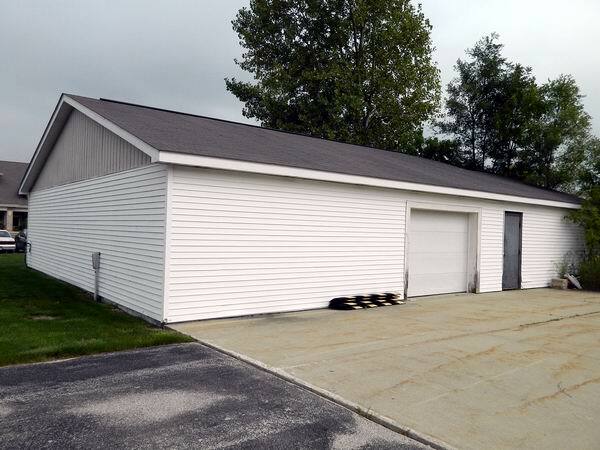 Now the ground is occupied be the colonaides and the Carriage House. 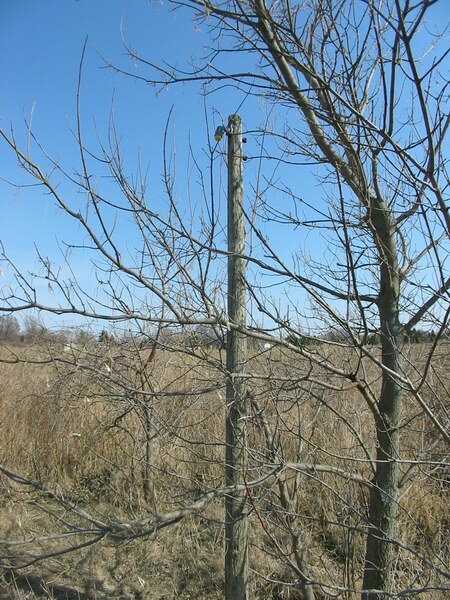 To those who have memories like I do don''t forget them because that is all we have. I remember the last time I was there was June of 81, I don't remember what was playing but i do know it was a rainy night. Lived a block from this place. spent my whole summers as a youth party in and around this place 1977-1984. Very sad. it all gone now and a rest home is built on the site. 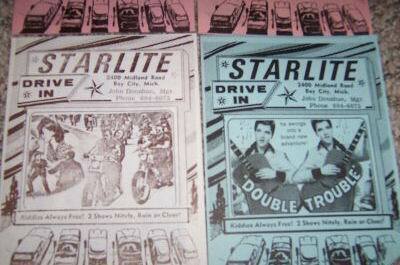 The Starlite DIT opened June 27, 1950 and went as the Starlite until July 13, 1975. 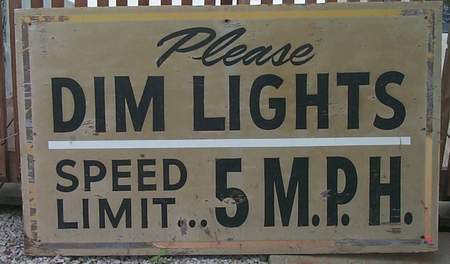 Between July 14, 1975 and April 5, 1981 the name changed to the Starlight DIT. 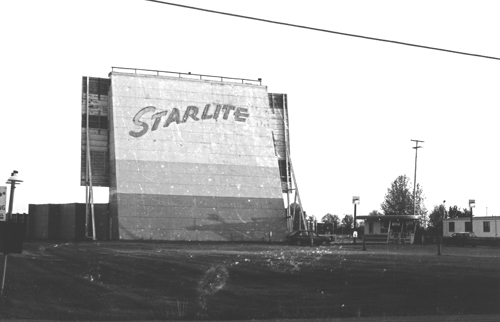 It reverted to the Starlite on April 10, 1981 until June 3, 1982. 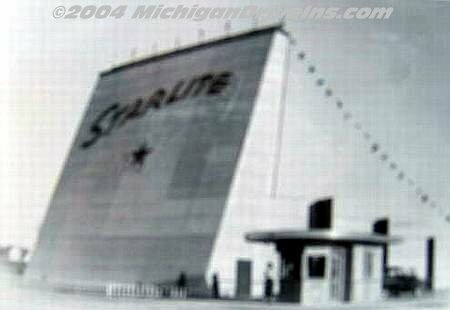 It became the Starlite Twin DIT on June 4, 1982 until it closed on July 21, 1987. How odd. I assume there was a change in management, well either that or no one proofed their ads for 5 years. 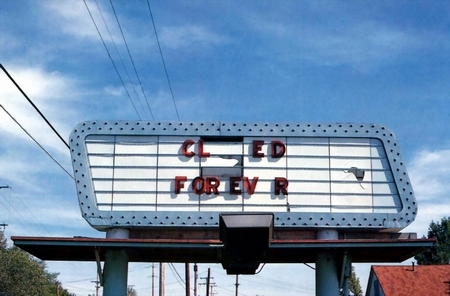 The site is empty, this drive-in was home to the famous Closed Forever sign that has shown up in various publications.